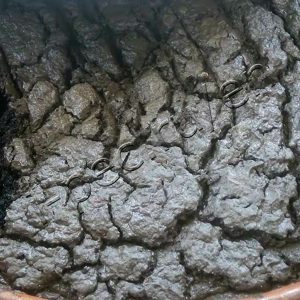 However, according to modern technologies, wastewater treatment plants, returning pure water to nature, generate wastes, the most unpleasant of which are activated sludge, spent or surplus, which together form sewage sludge. 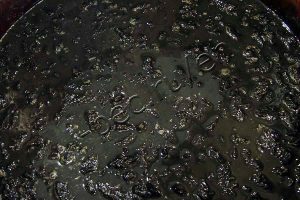 For every kilogram of total organic pollutants in the aeration tank where sludging occurs, 350 grams of activated sludge is formed. 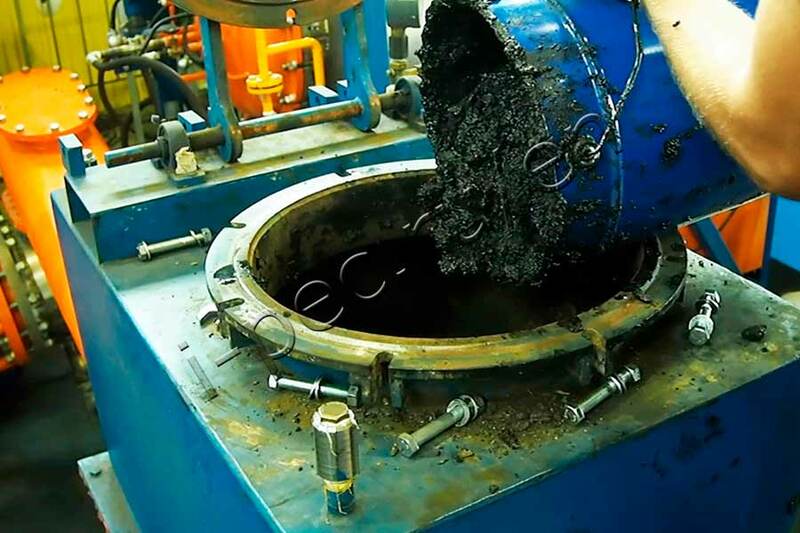 Maintaining the balance of activated sludge is one of the most important factors in the operation of a sewage treatment plant, because both its deficiency and its surplus negatively affect the water purification process. Thus, the resulting excess sludge all the time has to be removed from the aeration tanks, depositing in storage cards. thermal treatment (incineration or pyrolysis of sludge). 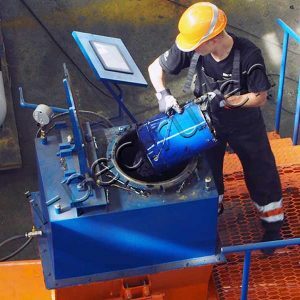 It is generally accepted that the deposition of activated sludge is no longer an option worthy of attention, since the sludge ponds, especially in big cities, are full up. Thermal treatment technologies seem to be the most promising in relation to the sludge processing. 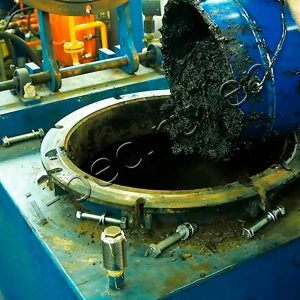 Due to the high content of volatile solids and colloidal substances formed during fermentation, surplus activated sludge is difficult to mechanical types of dehydration. To facilitate this process, it is mixed with primary sludge, but this introduces pathogenic characteristics into the mixture. In addition, while in Europe there is a successful practice of using composts based on sludge from sewage treatment plants in agriculture, in Russia, according to the law, such composts cannot be used in the agricultural sector due to insufficient treatment at local sewage treatment plants and accumulation of heavy metals and other inorganic pollutants. The resource for depositing sludge on landfill has been largely used up in Russia. Thus, the disposal methods that drastically reduce the initial volumes of sludge and, of course, thermal, which are divided into two groups – incineration and thermal decomposition (drying by pyrolysis), come to the forefront. 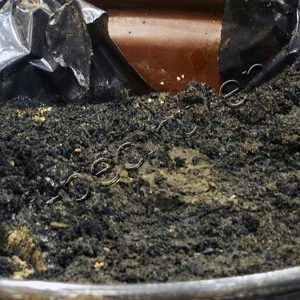 Interestingly, the chemical composition of the activated sludge involved in the process of wastewater treatment with different composition, is quite similar to each other. 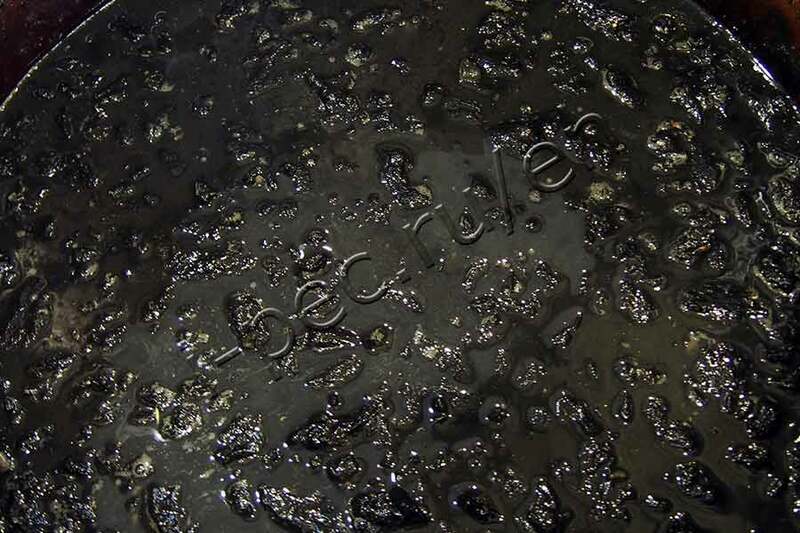 Thus, the sludge of treatment plants of nitrogen fertilizers production corresponds to the formula C90H167O52N24S8, coal-tar industry – C97H199O53N28S2, and septic tanks of municipal wastewater treatment plants – C54H212O82N8S7. This facilitates the search for universal solutions, which traditionally are thermal technologies. Incineration of sludge from sewage treatment plants has been around for a long time. There are three wastewater sludge incineration plants in St. Petersburg, the first of which was launched back in 1997 on Bely Island. 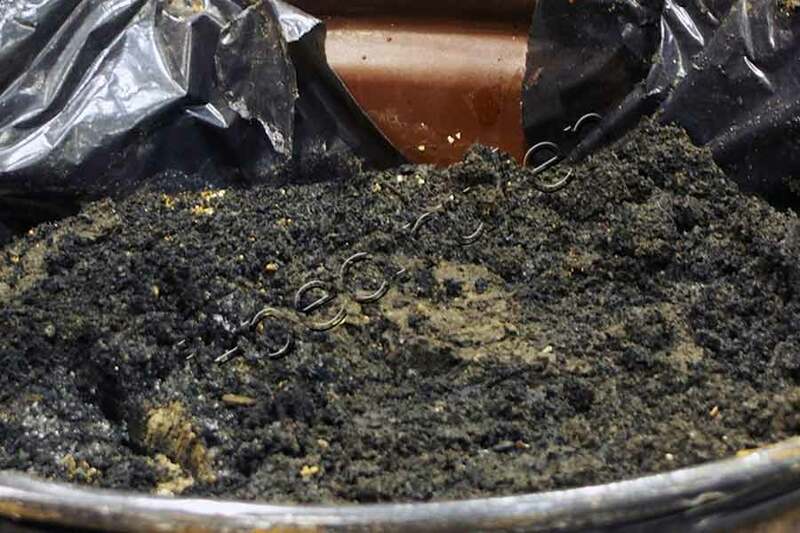 The sludge, contained large percentage of organic carbon in the dry residue, can easily be incinerated with a significant decrease in the initial volume. 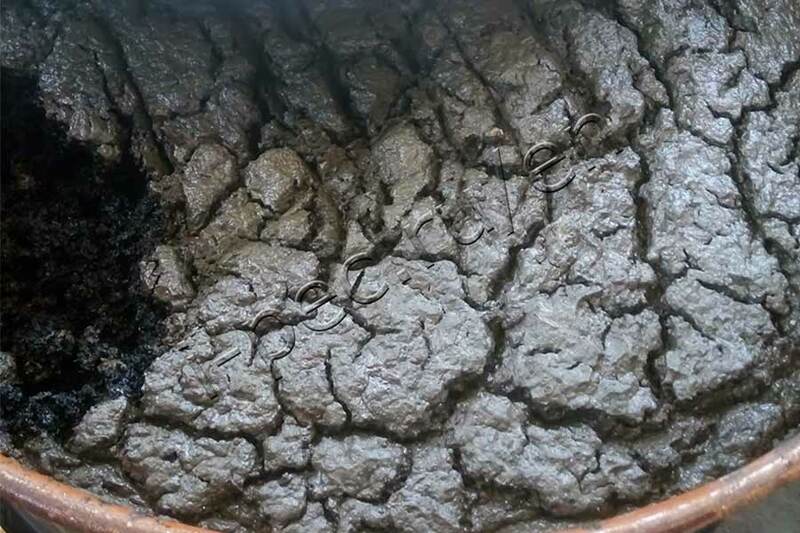 However, due to its ability to retain moisture, after mechanical dehydration, the sludge retains 2/3 of the water and thus makes incineration complicated. 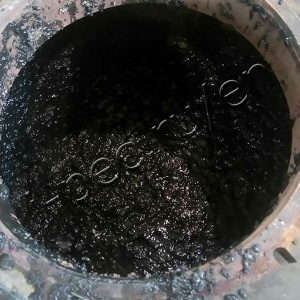 Traditionally, sludge deposits are burned in fluidized bed furnaces, which, although they are efficient environmental equipment, are quite demanding for the conditions of the process and require expensive spare parts and consumables (sand). In addition, due to the high content of heavy metals in the sludge, the formation of tar during combustion, and also due to the general lack of technology – the formation of dioxins – sludge incineration cannot be considered as an optimal solution, as it requires a powerful and expensive gas purification unit. The search for alternative solutions in the field of thermal technologies lead to thermal destruction or drying of sludge. 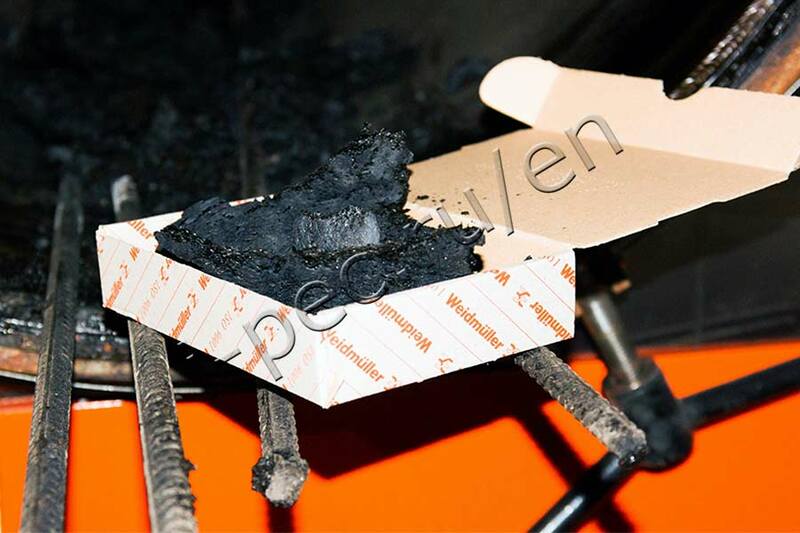 Pyrolysis technologies have also been known for a long time and are used in various industries. Their essence is to heat the feedstock in an oxygen-free atmosphere that prevents combustion. Technology pitfall, successfully bypassed by a few manufacturers, is in volumes of processed raw materials. 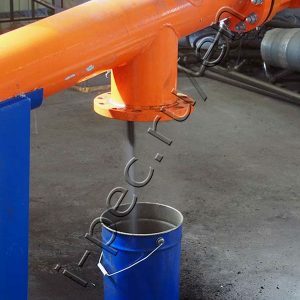 If sludge pyrolysis processing equipment of periodic type (crucible vertical furnace) with a couple of working cycles per day is relatively easy to make, a continuous pyrolysis unit that meets the needs of industrial production is a technology-intensive equipment. TDP-2 unit has a block-modular design and consists of two reactor assemblies, one of which is the preparatory drying of silts, and the other is carbonization. It is possible to carry out the process in a single reactor module, divided into a drying zone and a carbonization zone. The movement of raw materials (waste activated sludge) through the reactor is carried out by a system of sealed augers. 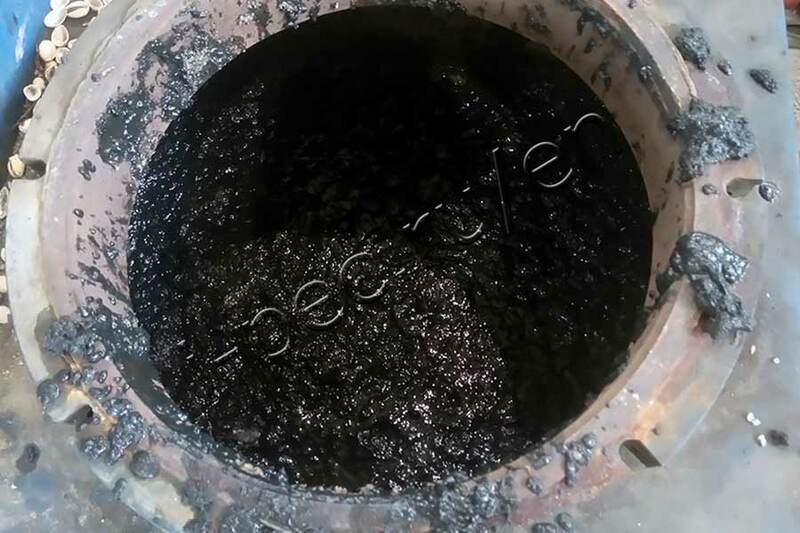 Waste comes from the sludge collector through a system of screws into the reactor, where it is dried with heat from the burners of the furnace, the flame of which does not come into contact with the materials being processed. The waste propelled through the reactor chamber is dried and the large molecules of hydrocarbon compounds are split into smaller ones. Pyrolysis gas and vapors are discharged from the reactor chamber through a condenser and a separator, where the liquid fraction is separated and condensed. The dry residue is transferred further along the reactor chamber and, after leaving the reactor, is also conveyed by a hermetic screw to the char receptacle. A significant decrease in the volume of initial waste and complete irreversible dehydration (the product has hydrophobic properties). This is important because thermally untreated dewatered sludge depositing on pits tends to absorb atmospheric water and firmly hold it, increasing its volume. Drying completely disinfects sludge, removing pathogenic microorganisms. 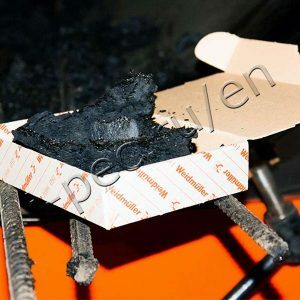 Drying in the pyrolysis unit without direct contact of the waste with the flame does not generate hazardous emissions characteristic of incineration, such as dioxins. Due to the flexible automatic setting of the plant, the required degree of drying can be adjusted depending on the desired properties of the resulting product. Thermal Decomposition Plant (TDP) manufactured by IPEC have a high degree of prefabrication. Installation at the site includes only site preparation and installation of utilities. The sanitary protection zone of the Plant is small, since its emissions are the combustion products of natural gas or diesel fuel used to heat waste. They do not depend on the composition of the raw materials used for processing. 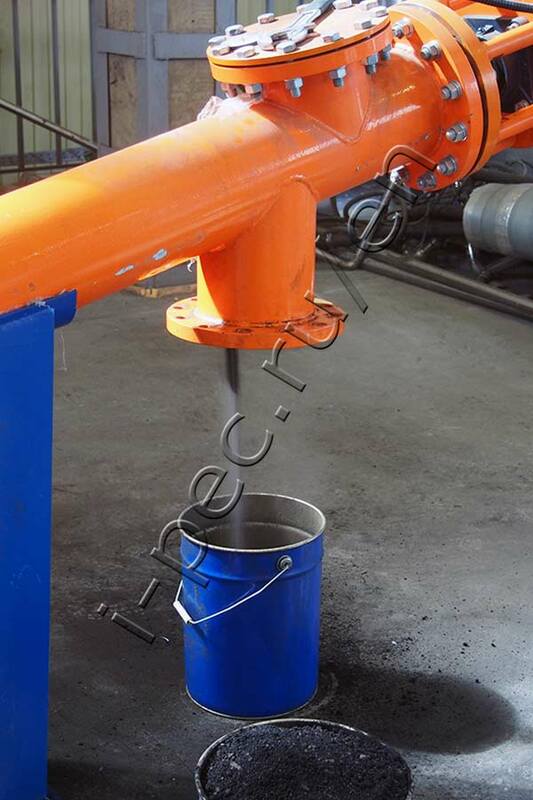 Sludge treatment plant (TDP-2) has a low power consumption – a total of 35 kW. For its maintenance in automatic mode, it is sufficient with two semiskilled operators per shift. Get acquainted with the model range and order the equipment is possible in the Equipment List. 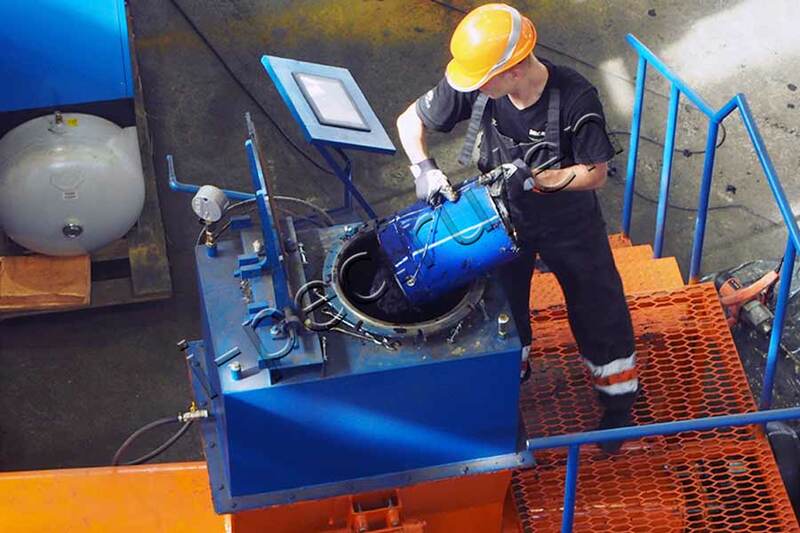 IPEC specialists will answer all questions regarding the disposal of sludge from sewage treatment plants, and will help you choose the optimal technological solution adapted to the needs of the facility.